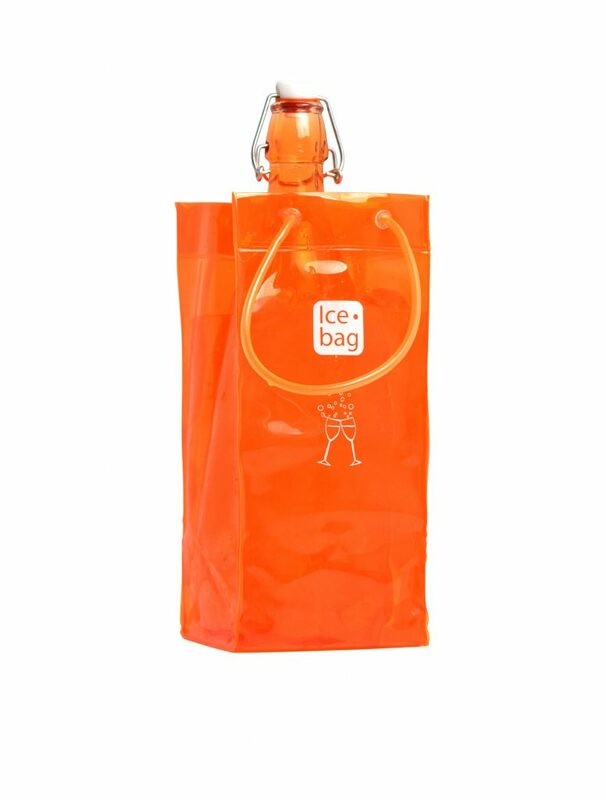 ice.bag > About Us > What is Ice.Bag ? 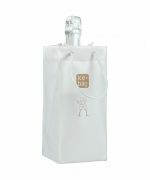 For professionals and home users, the new concept, Ice bag, champagne bucket, created by Gimex International, is the innovative, wine and champagne cooler bucket, a modern, multi-functional design. 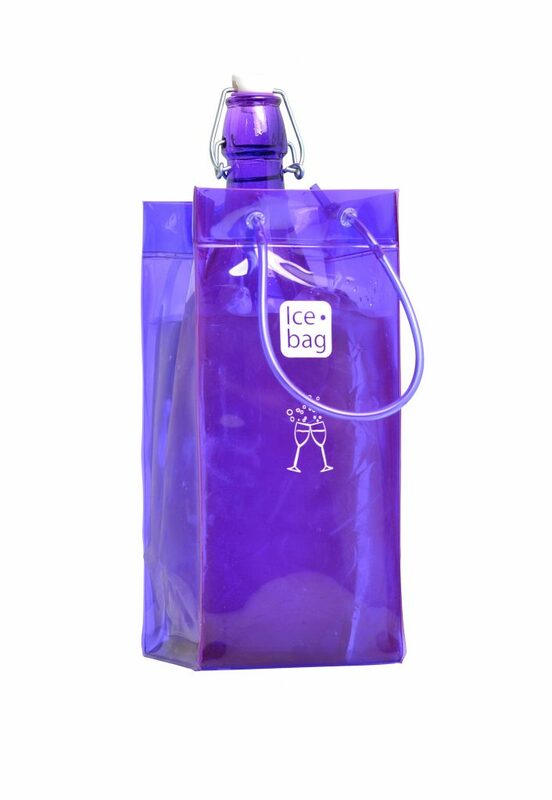 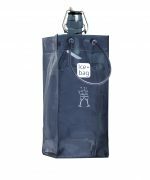 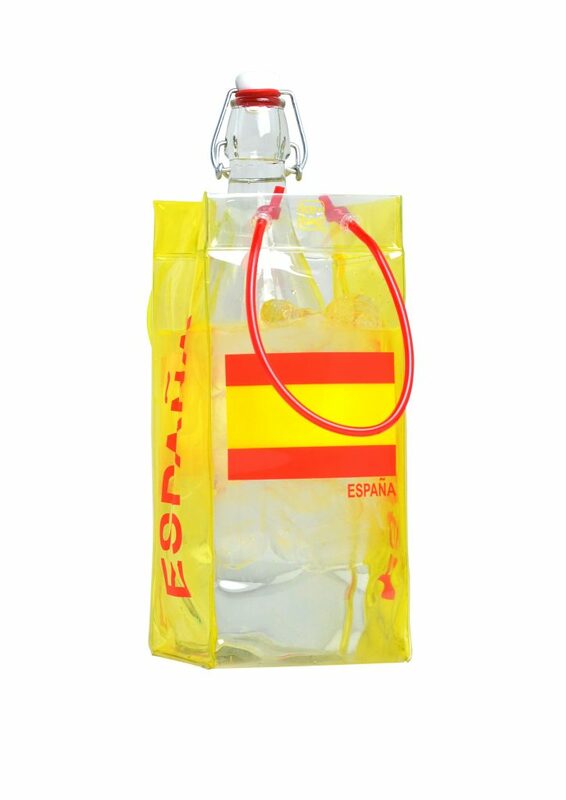 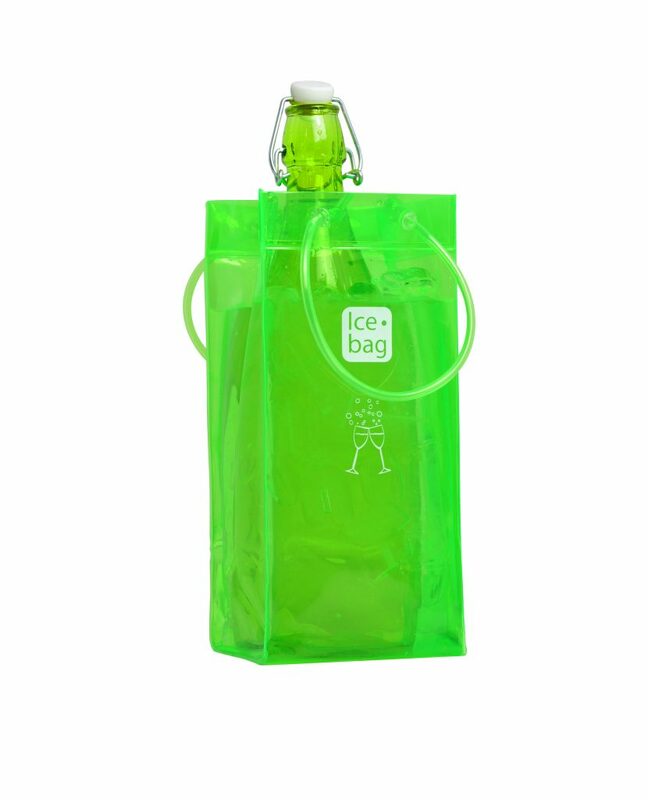 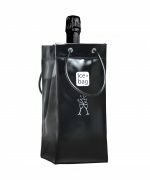 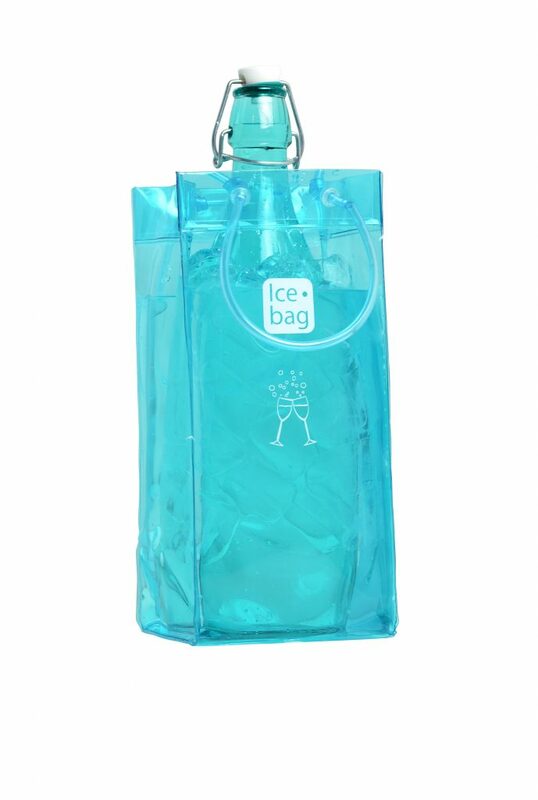 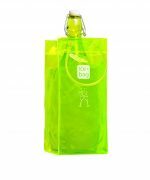 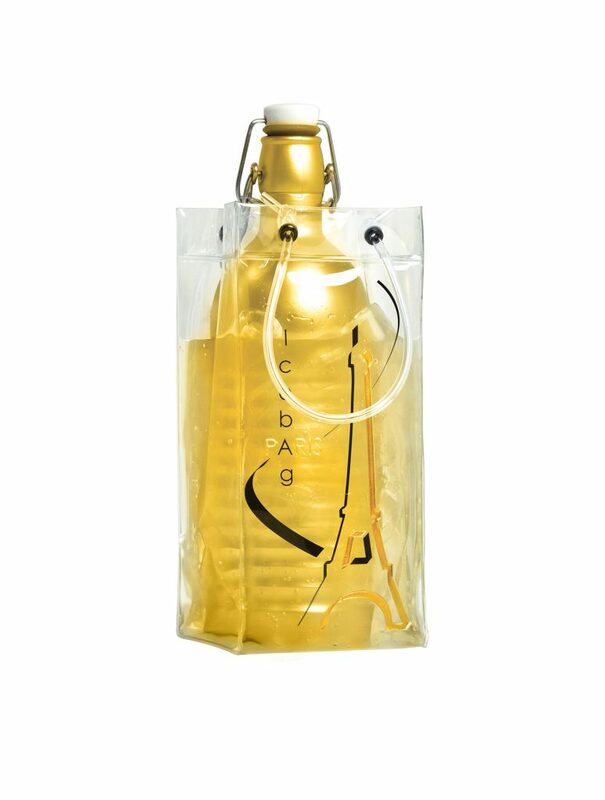 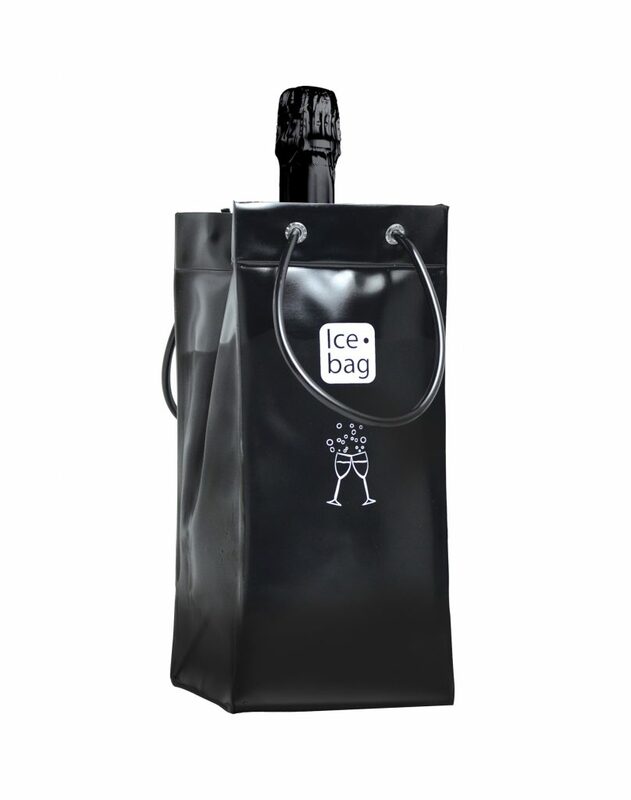 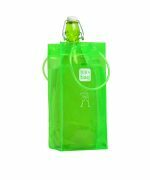 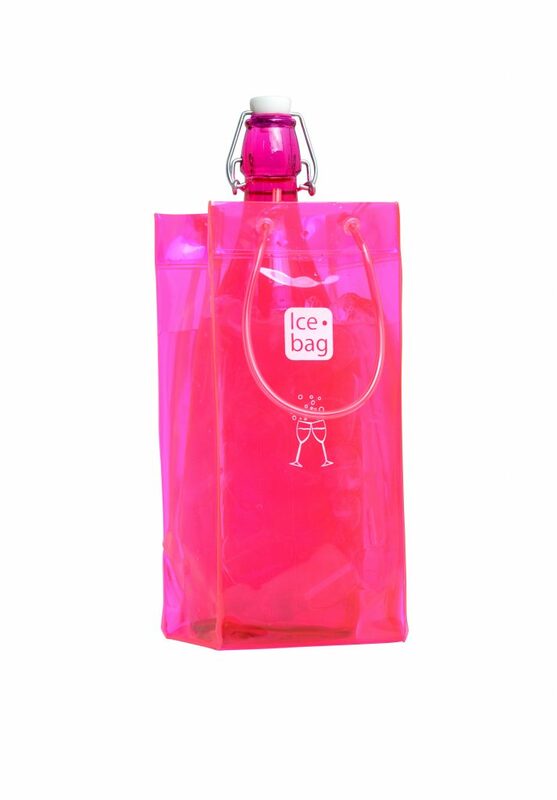 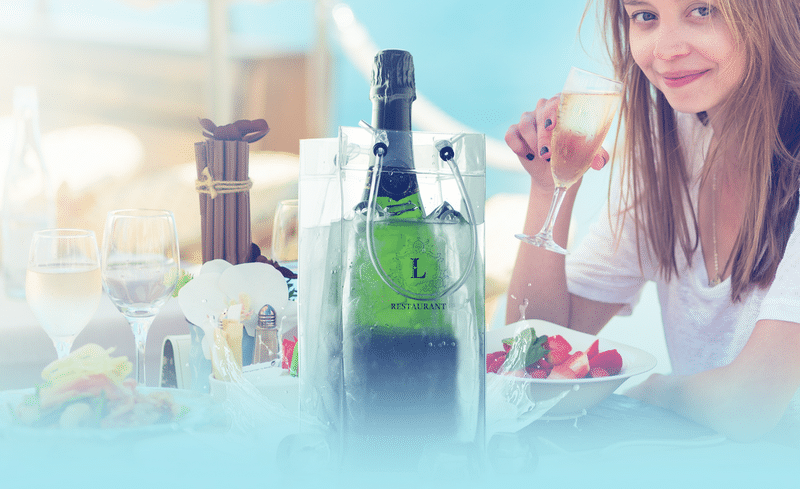 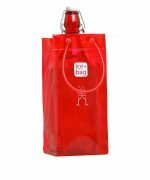 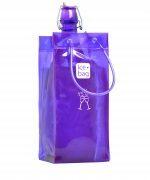 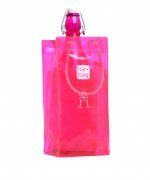 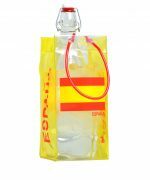 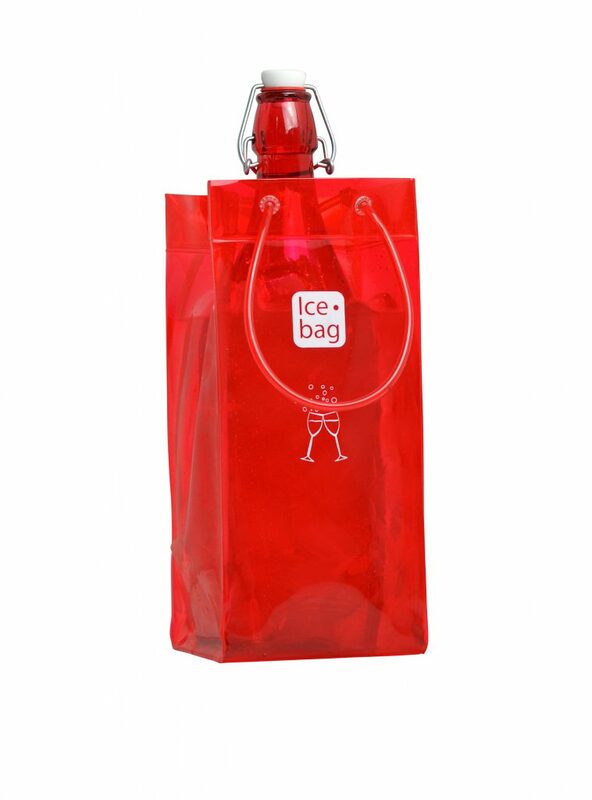 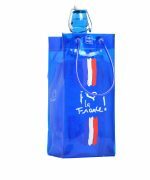 The Ice bag is a PVC-based bag and bucket for wines and champagnes, a true evolution from the traditional ice bucket, the Ice bag, is a flexible bag, light, resistant… simply add ice to chill your bottle. 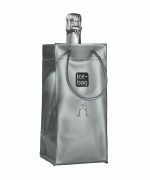 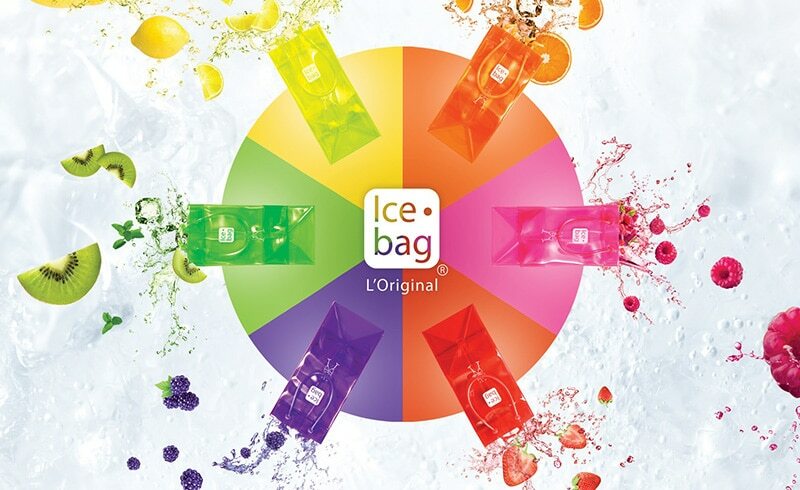 Discover the collections of Ice bag, over 40 attractive models of foldable champagne buckets for one to four bottles, in transparent or opaque designs and a multitude of colours and dimensions to select from for the home, the shop, hotel bar or restaurant… Gimex International ensures excellent quality products and services from conception to final delivery of your Ice bag order. 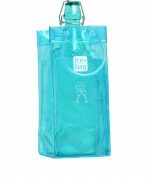 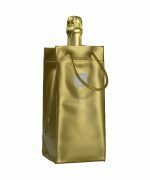 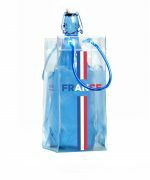 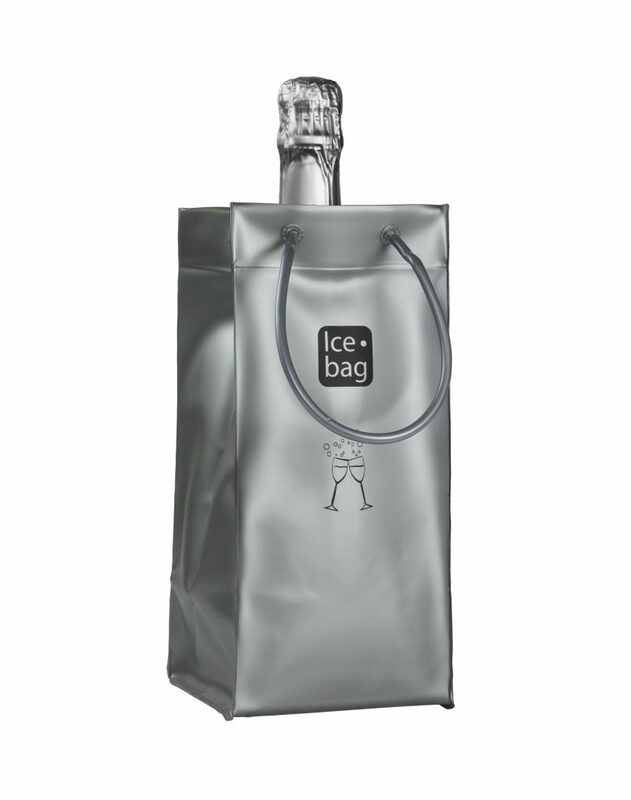 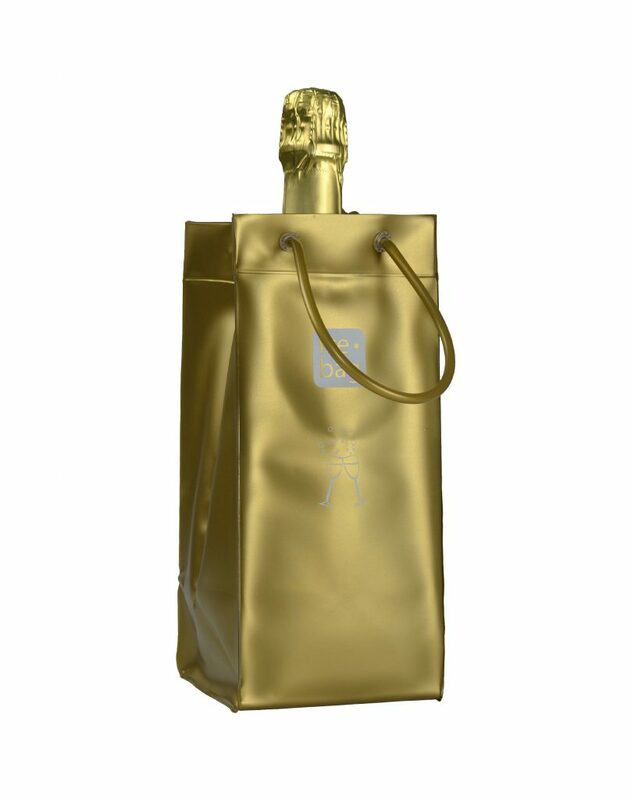 You may request a quote for an Ice bag model or consult us about a made-to-measure foldable champagne bucket for your brand label, special event or marketing campaign. 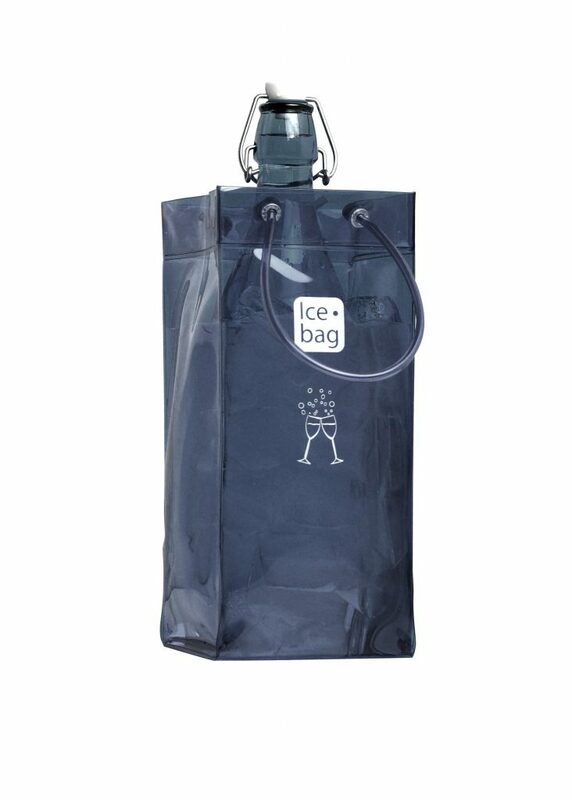 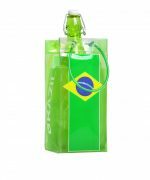 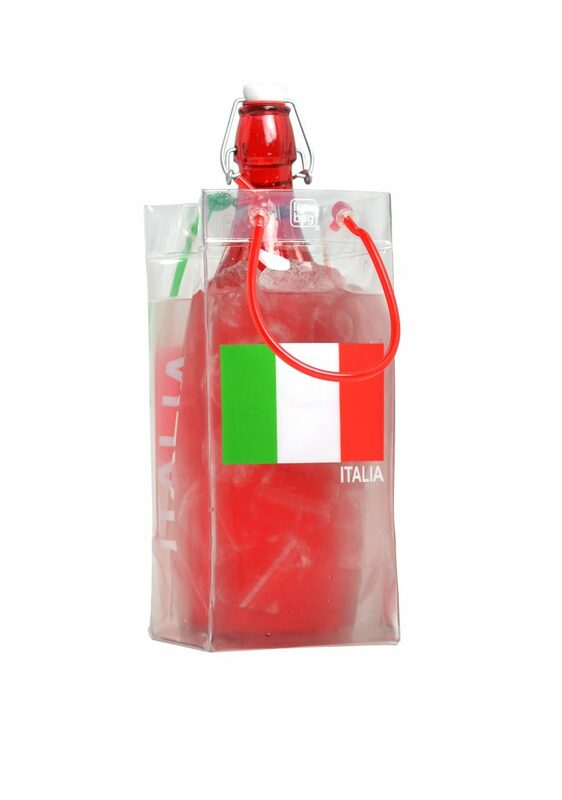 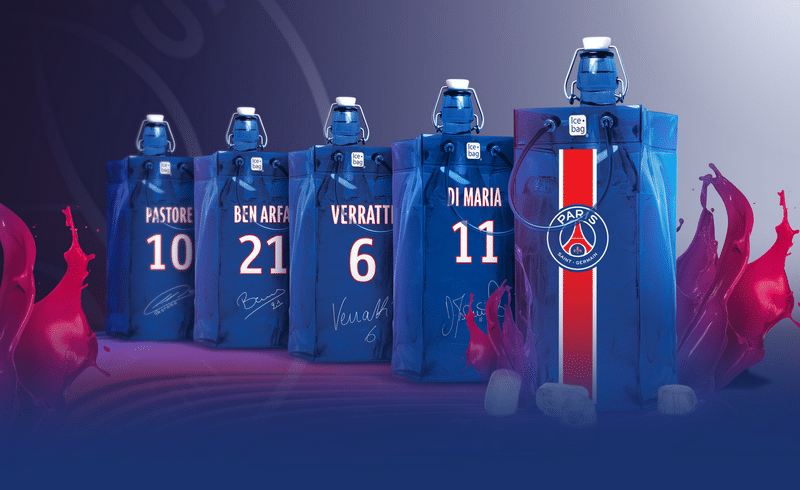 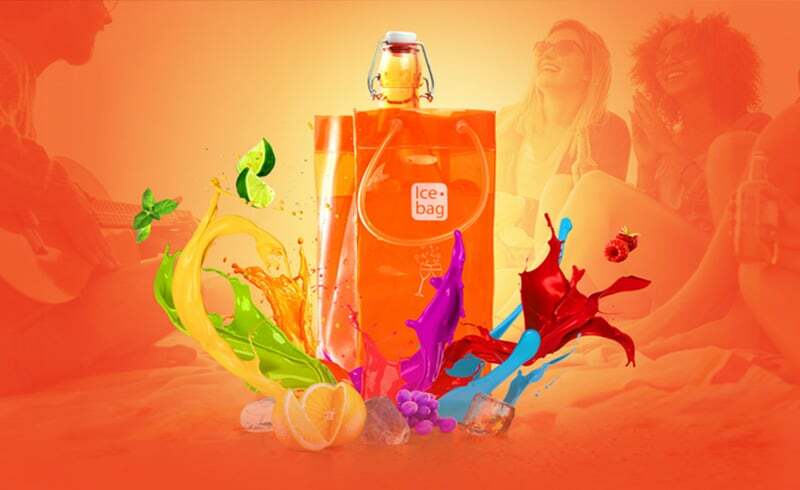 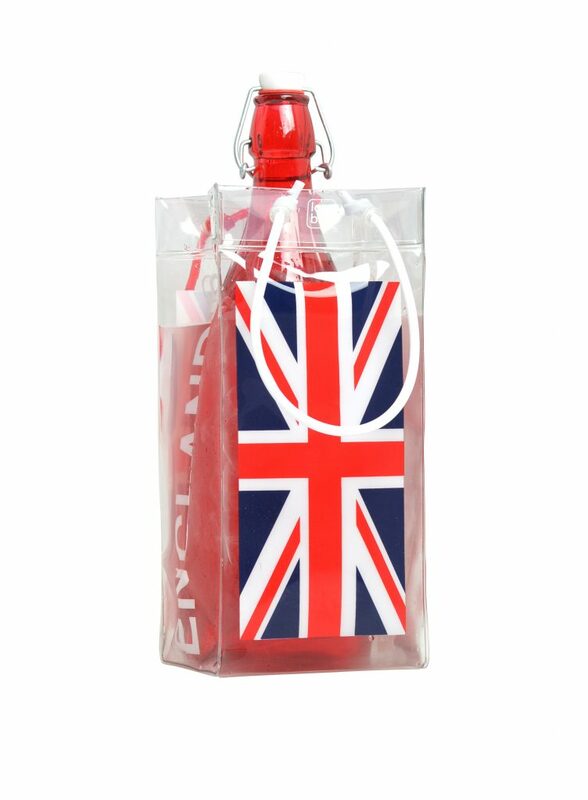 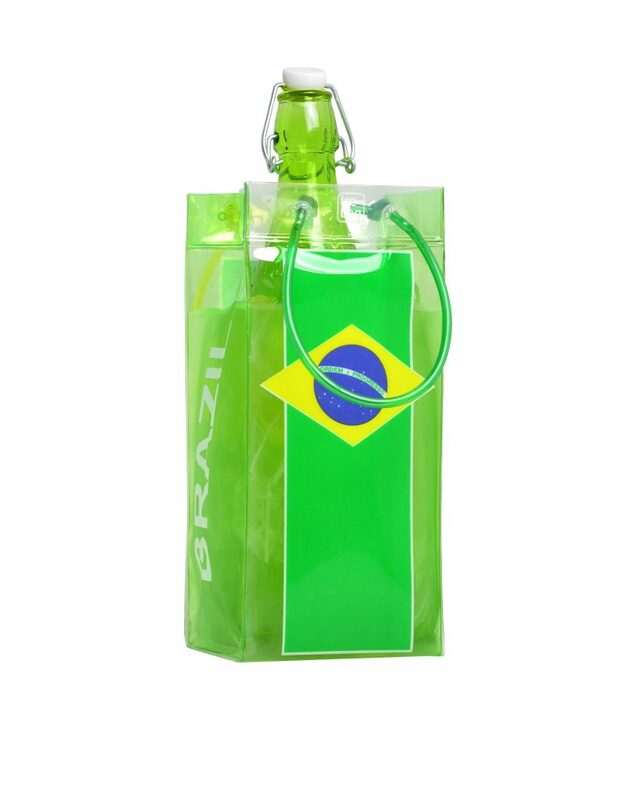 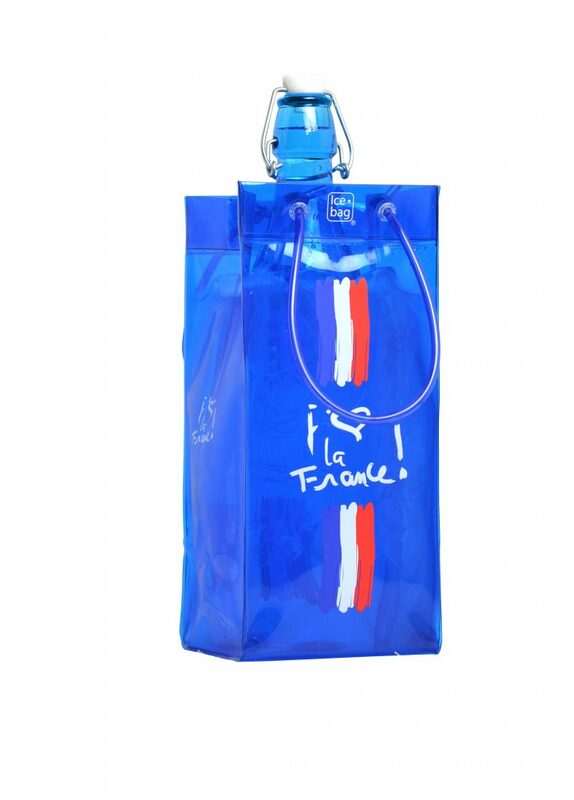 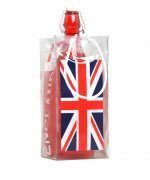 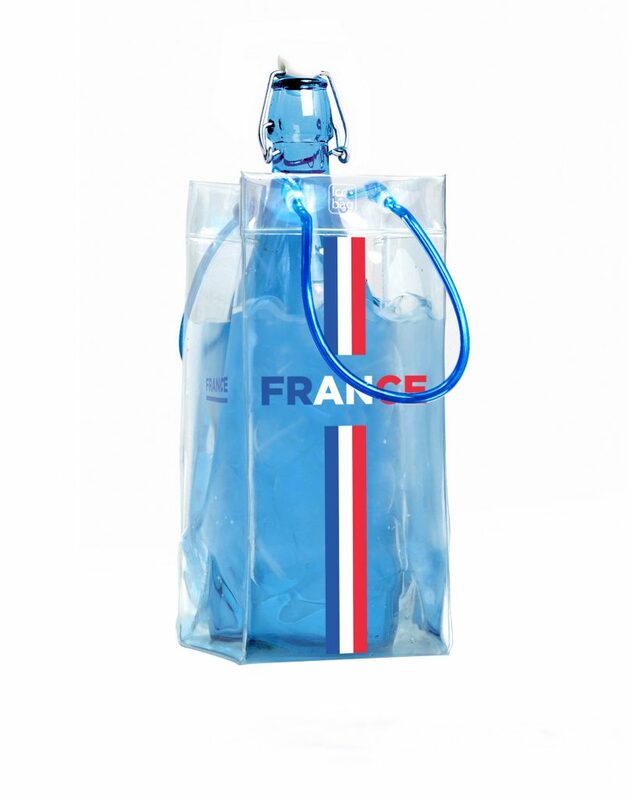 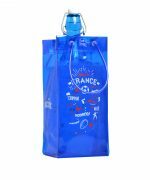 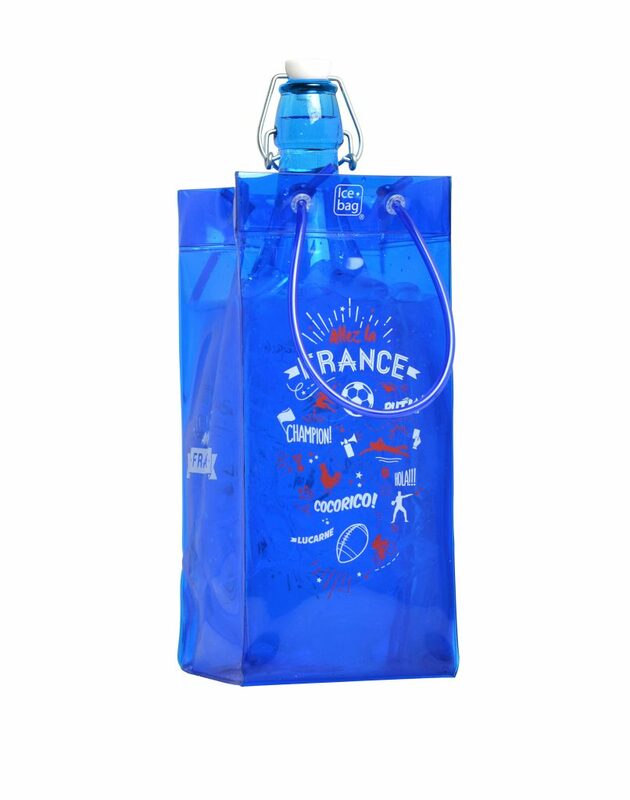 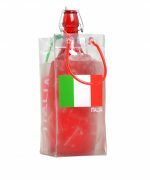 Gimex International offers over 40 standard models of Ice bag ready for customization with company logo, new marketing slogan, colour themes, VIP or gift promotions and also provides a made-to-measure Ice Bag, working with your marketing team to create the ideal personalized wine bucket.